American Indian Graduate Student Association (AIGSA) | Farina King, Ph.D.
During her graduate studies at Arizona State University, Farina King served in the American Indian Graduate Student Association (AIGSA). 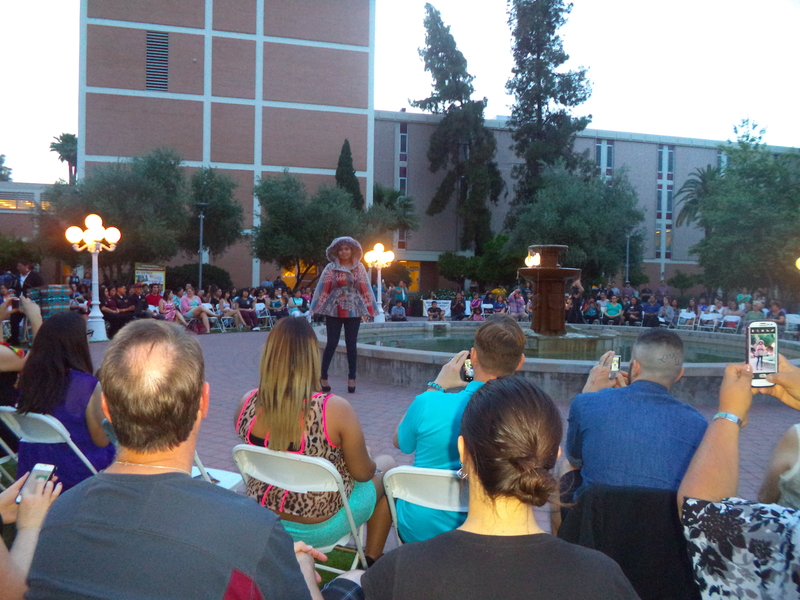 While involved with AIGSA, King helped to organize the Native American Fashion Showcase that featured indigenous designers and their innovations. She volunteered as a mentor to undergraduate and graduate students, and she worked with fellow AIGSA members to host events and guest lectures that brought wider awareness of Native American issues and efforts to address them. She also fundraised with AIGSA to support student conference travel. To learn more about AIGSA, please see the OrgSync website. 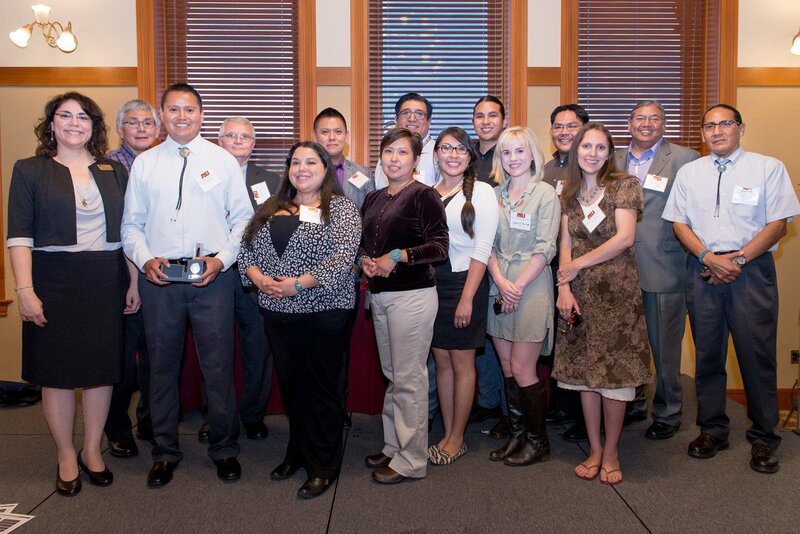 You can also visit the American Indian Graduate Student Association on facebook.